I’m doing a (free) operating system (just a hobby, even if it’s big and professional) for 486+ AT clones and just about anything else out there under the sun. This has been brewing since april 1991, and is still not ready. 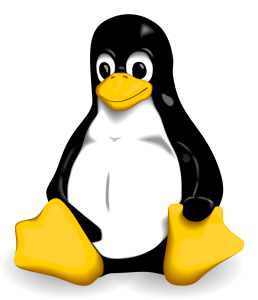 I’d like any feedback on things people like/dislike in Linux 3.11-rc7. The Ubuntu team is pleased to announce the release of Ubuntu 12.04.3 LTS (Long-Term Support) for its Desktop, Server, Cloud, and Core products, as well as other flavours of Ubuntu with long-term support. As with 12.04.2, 12.04.3 contains an updated kenrel and X stack for new installations on x86 architectures.